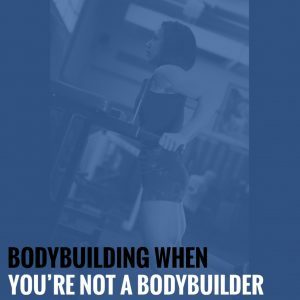 If you want to build your body and you are, in fact, a competitive bodybuilder, decisions are easy. 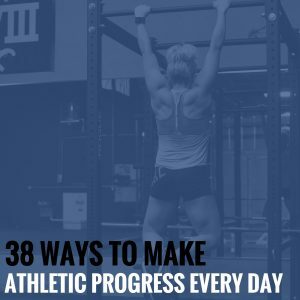 Goals are clear and simple paths can be set up to make the most out of your efforts, both in-season and out of season. 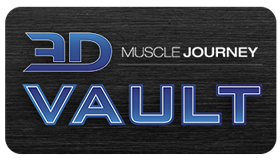 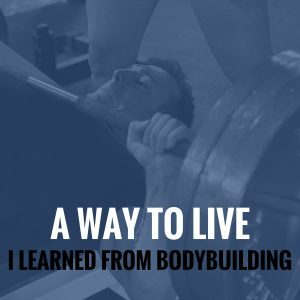 I’ve previously written about how your attitude towards training can make you feel fulfilled or failed during your everlasting quest for muscle growth. 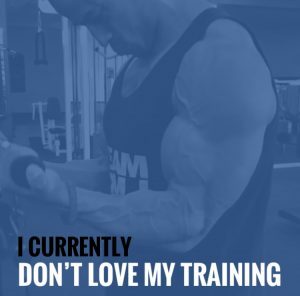 The sluggish crawl of physique and strength development challenges even the most patient of individuals, and it’s a process that only gets slower over time.